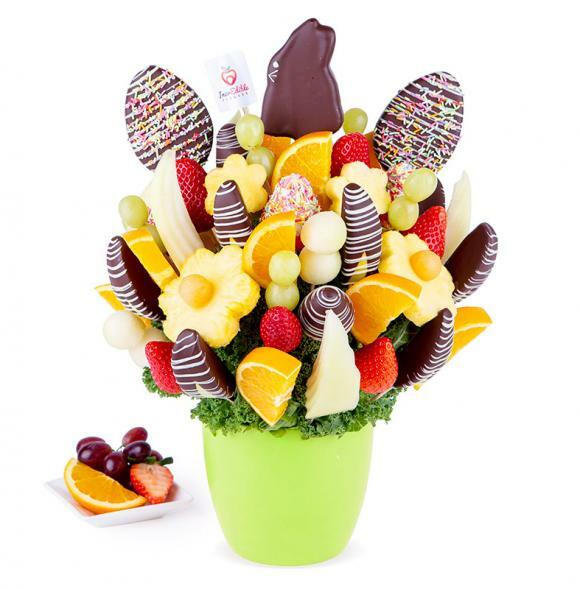 The Easter bunny is arriving at your house. 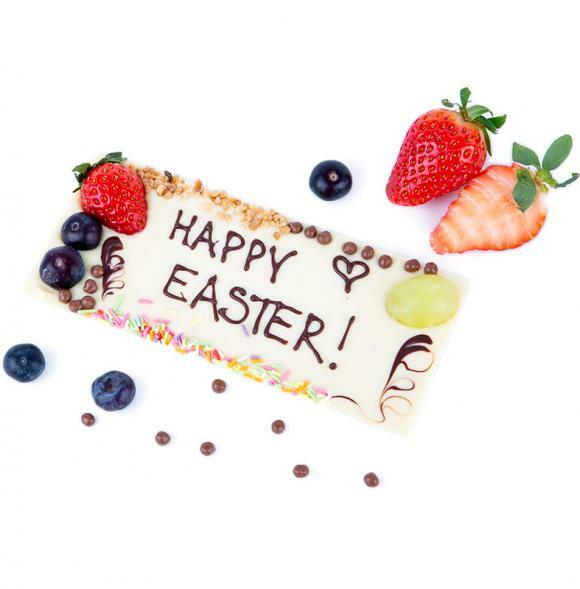 This is a special day for your family and you always celebrate the occasion with love. 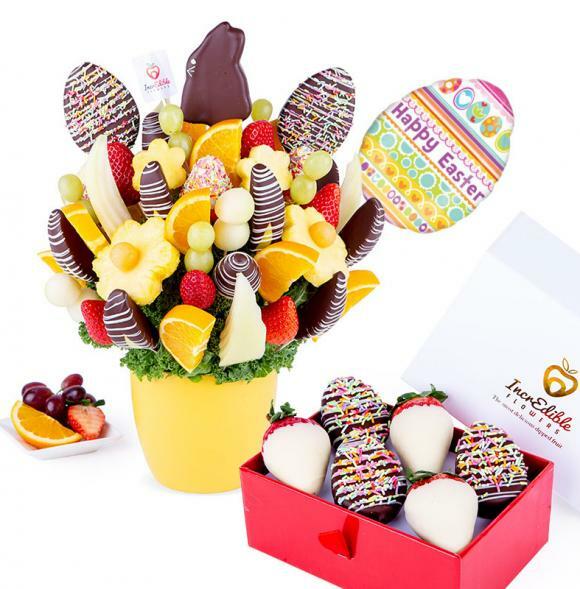 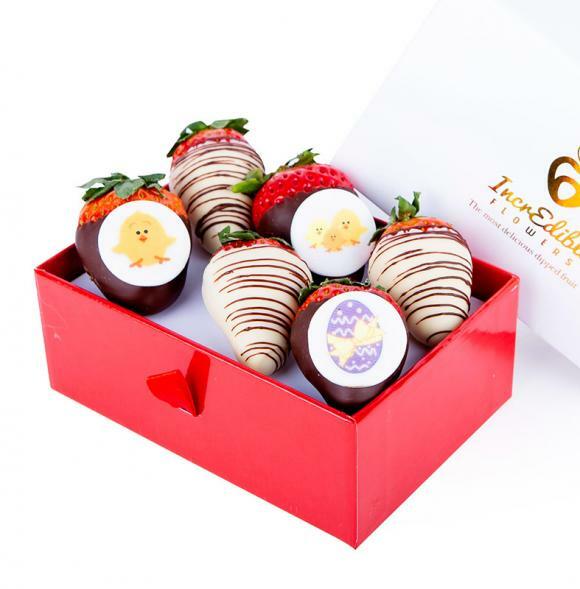 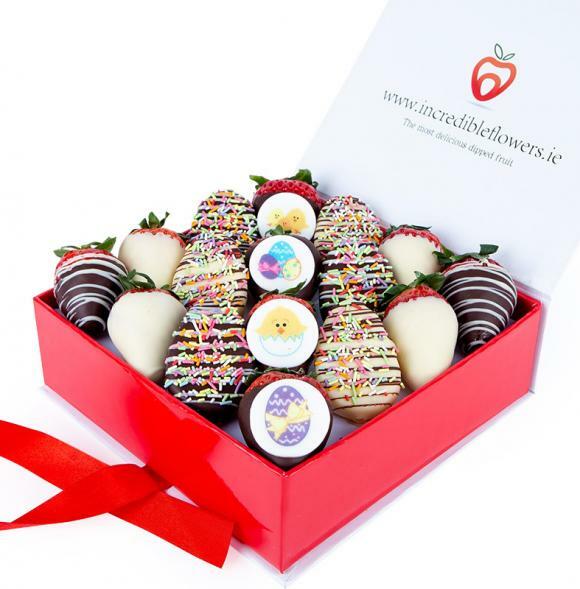 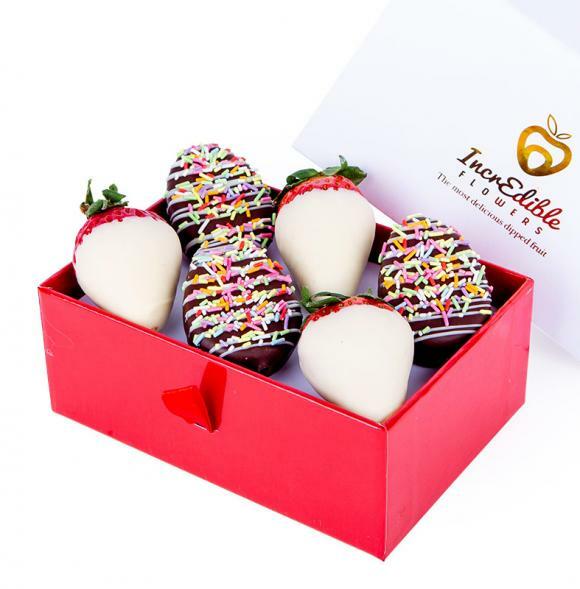 IncrEdible Flowers seasonal Delicious Fruit bouquet will add the perfect touch to your Easter holiday.